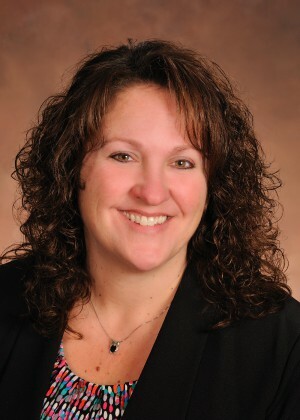 FULTON, NY – Julie A. Merritt of Fulton, a 25-year member of the staff at Fulton Savings Bank has been promoted to vice president/loan operations at the bank, according to an announcement by the bank’s president and CEO Michael J. Pollock. Merritt joined the bank as a teller and advanced through the ranks in accounting and loan operations to her current position as a vice president. “Throughout her career at the bank, Julie has had extensive experience in loan operations. We are fortunate to have someone of her initiative and experience in this position,” said Pollock. The new vice president has an associates degree in accounting from Cayuga Community College and received her bachelor’s degree in accounting at Empire State College. Fulton Savings Bank is a New York State chartered savings bank with more than $372 million in assets. The bank is headquartered in the city of Fulton and serves customers from seven full-service banking offices and five express banking ATM kiosks. Deposits are insured by the Federal Deposit Insurance Corporation to the limits allowed by law. The bank is an equal housing lender.